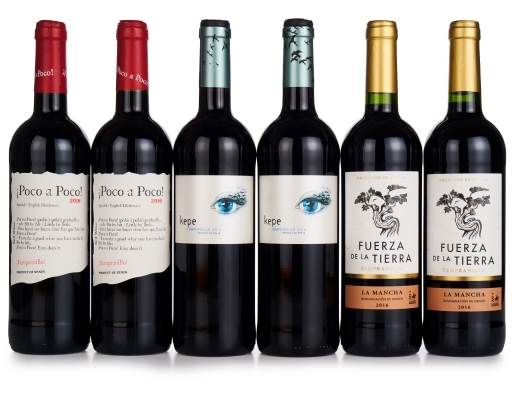 Tempranillo is the most popular red wine in Spain, and has a growing following among connoisseurs who love its bold notes of cherry, full-bodied feel, and versatility with food. 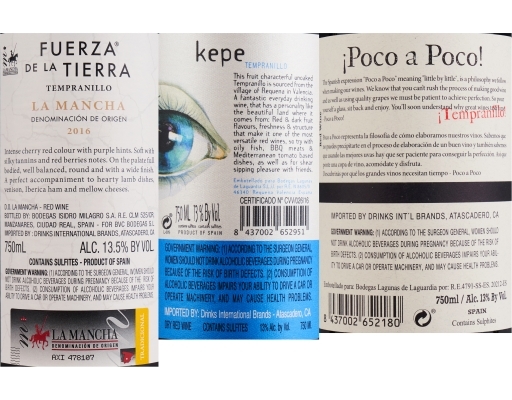 Get in the know with this half-case that features excellent selections from La Mancha, Utiel Requena, and beyond. 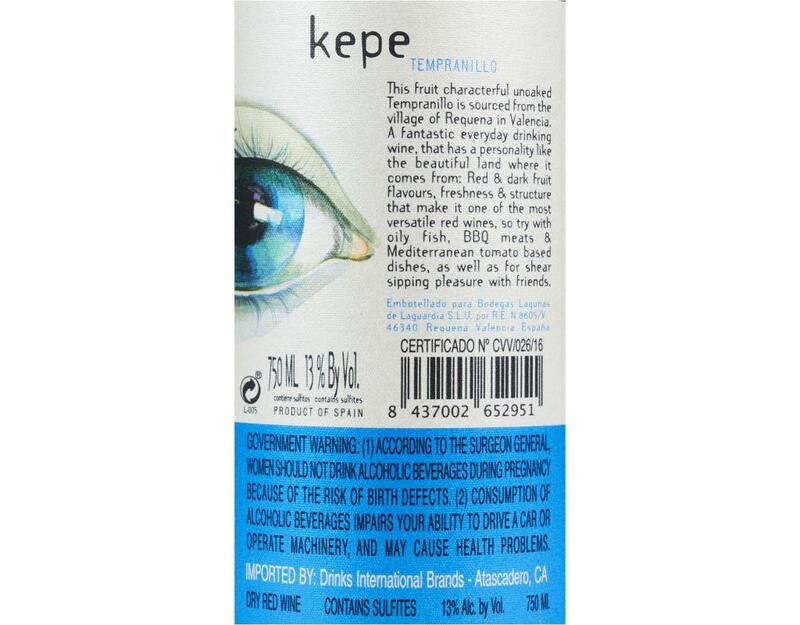 • 2016 Kepe Tempranillo: Tempranillo is Spain’s signature red grape, creating highly enjoyable and versatile wines like this exciting new vintage of multiple award-winning Kepe Tempranillo. 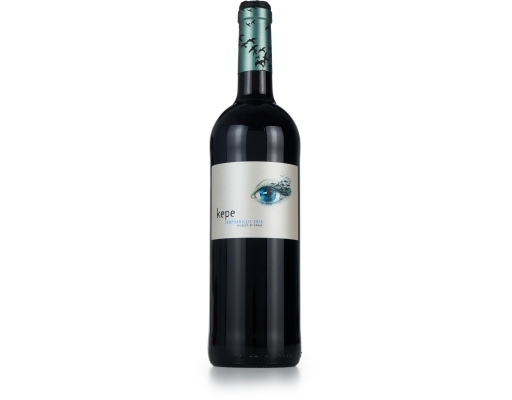 This ripe red balances notes of red berries and darker fruits like plum and currant, moving into a satisfying finish. 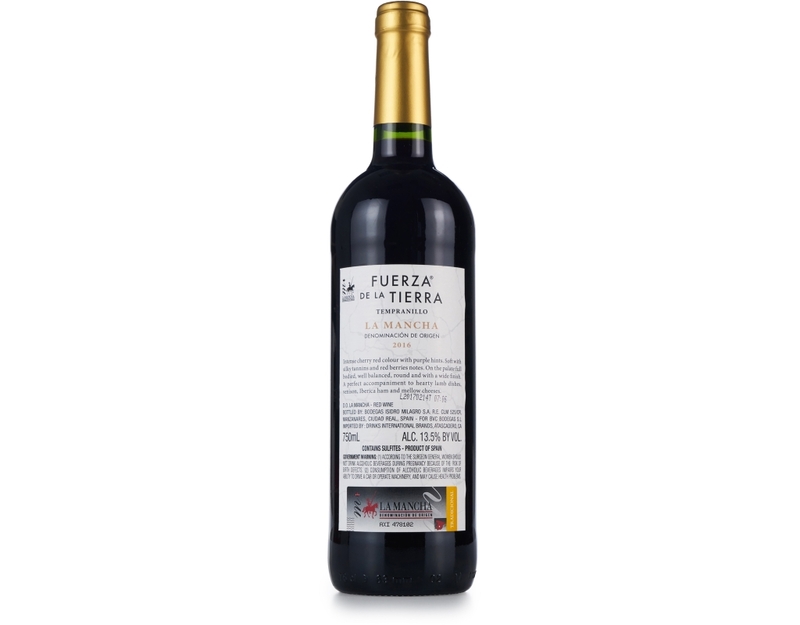 We love a glass on its own, or with a crowd-pleasing meal—pizza, pasta, grilled meat, and a variety of Mexican dishes. • 2016 Poco a Poco Tempranillo: Tempranillo is a powerful and oaky red wine from the Iberian Peninsula. 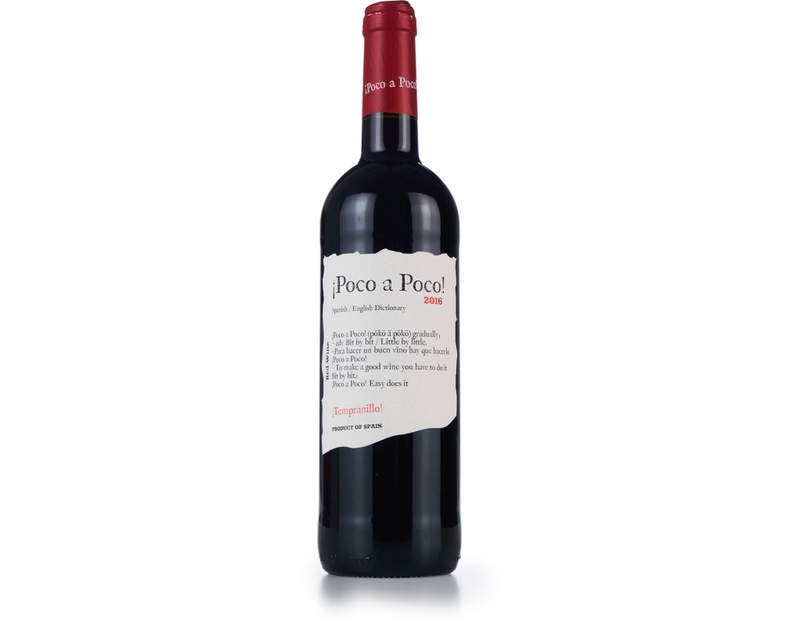 Until recently, it was only enjoyed outside of Europe by in-the-know wine drinkers. 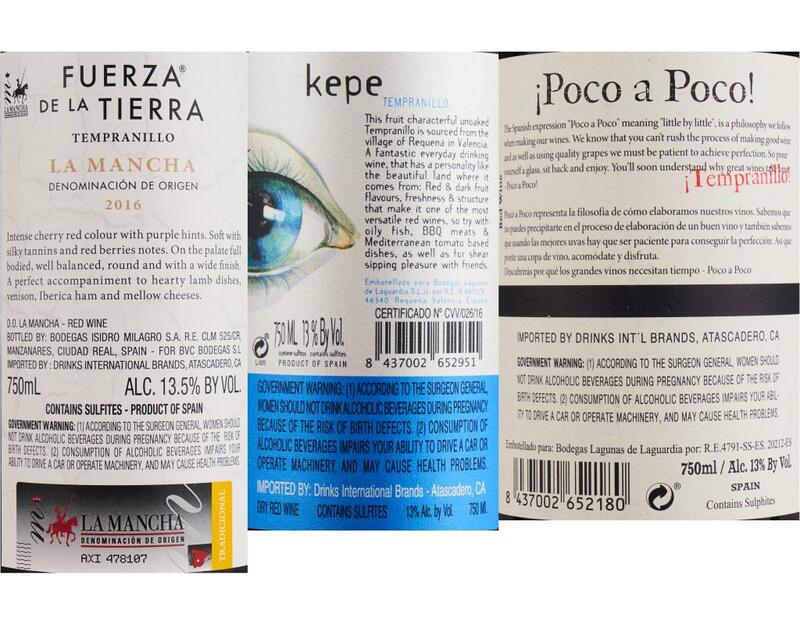 Poco a Poco shines brightly among the innovators who have recently been bringing this under-the-radar red to broader audiences. 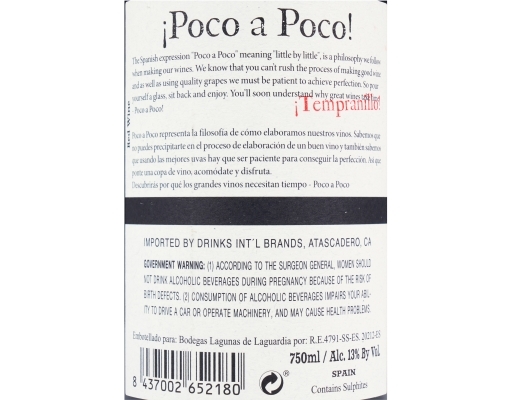 Poco a Poco means ""bit by bit,"" which describes the careful steps taken in making this balanced wine. 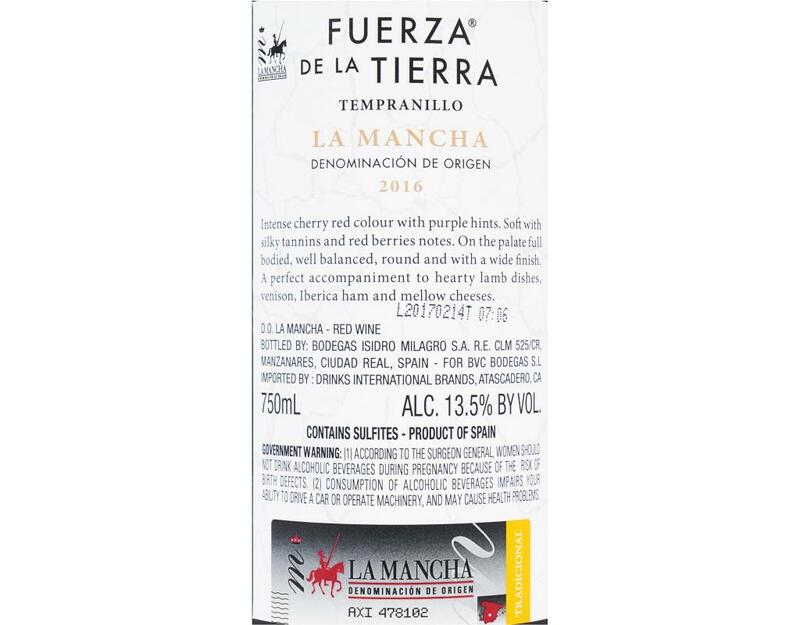 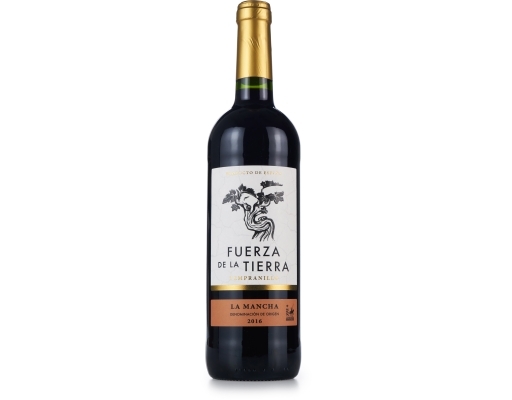 • 2016 Fuerza de la Tierra Tempranillo Joven: Joven Tempranillos have an exciting sense of newness; a fresh and fruity profile that is meant to be enjoyed without aging. Uncork 2016 Fuerza de la Tierra Tempranillo and enjoy its stunning ruby red color. 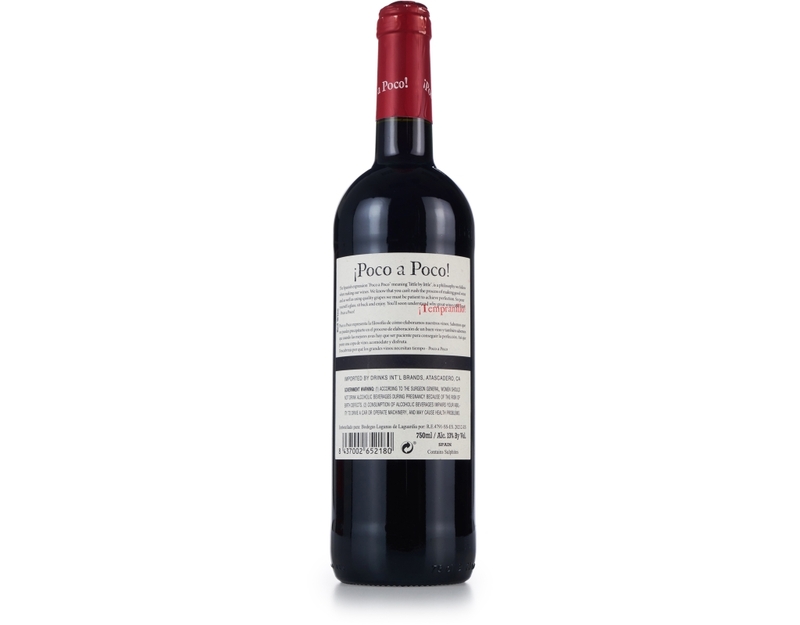 This full-bodied red has a Gold Medal-winning heritage, and comes from one of the most prestigious vineyards in Spain. 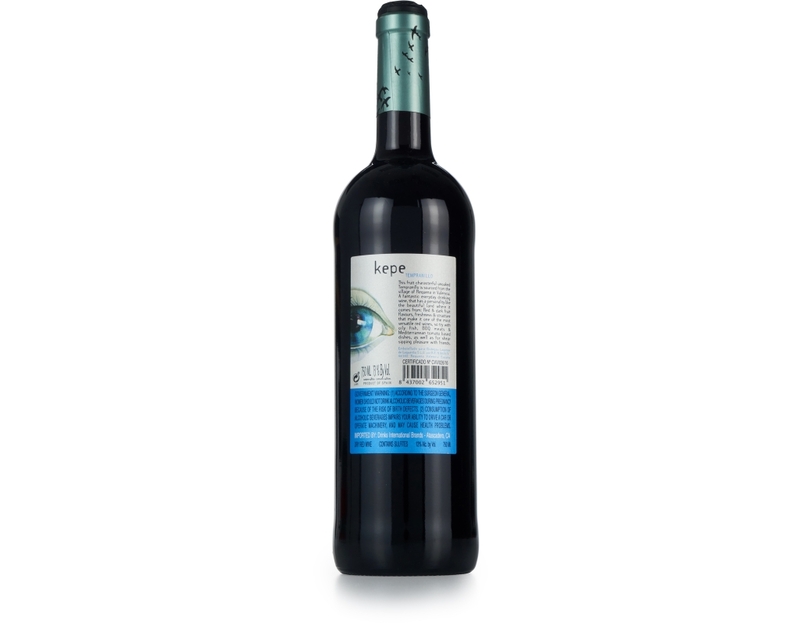 Enjoy it now.